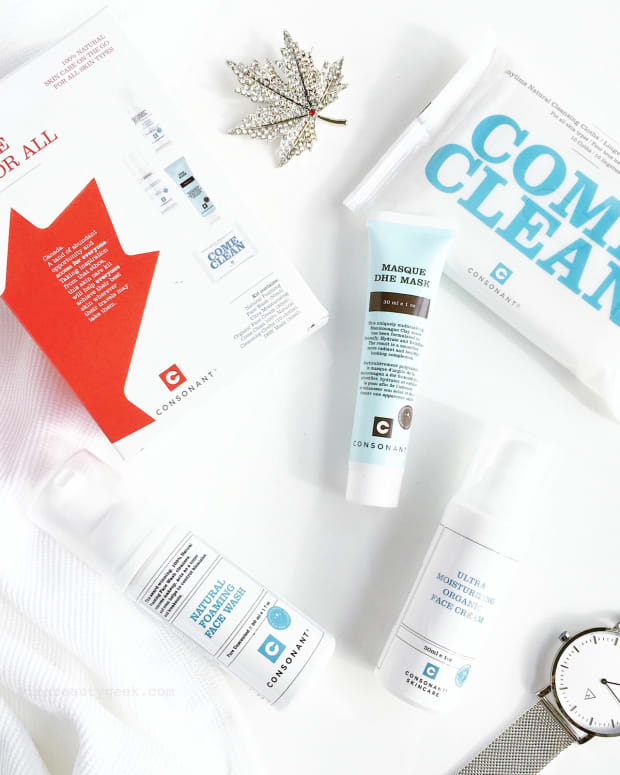 Yes, it's another giveaway that includes our Beautygeeks friends to the south – we've got one set for a reader in Canada and one for a reader in the US, too! 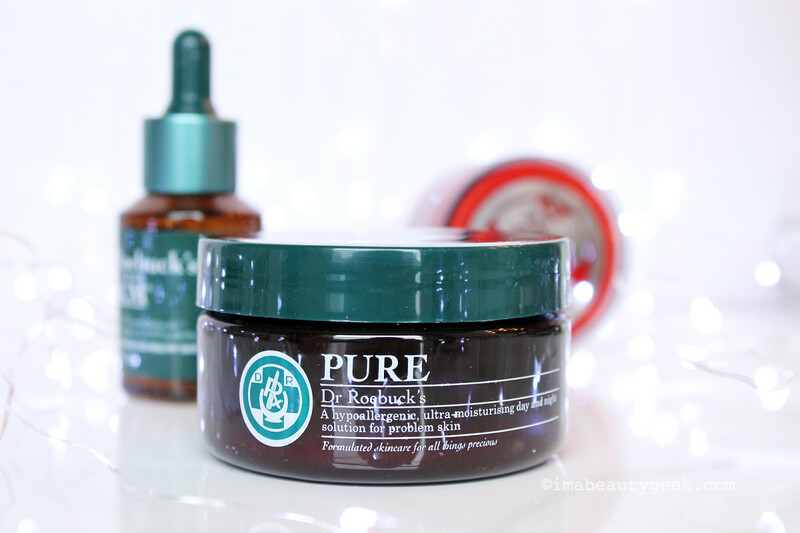 Enter to win this Dr. Roebuck&apos;s skincare trio! We&apos;ve got two to award! Open to Canada/USA. We just had a chat with Kim Devin, who, along with her twin Zoe, started Dr. Roebuck&apos;s with a natural formula their physician parents created to help calm the eczema flare-ups she and her sister coped with when they were kids. 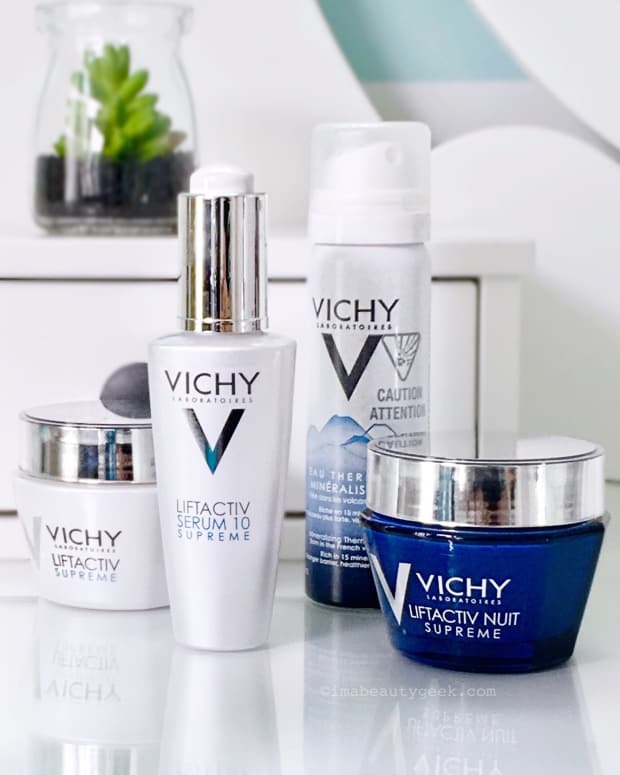 We talked about natural ingredients that sensitive skin can tolerate, and actually got a bit into That Word "toxic;" here&apos;s the post if you missed it. And of course we thought you might like a chance to try some key Dr. Roebuck&apos;s items if you haven&apos;t already. So we&apos;re happily giving away two prizes, one is for a Canada-based reader, the other for a reader in the USA! Dr. Roebuck&apos;s Polish ingredients: Purified Water, Glycerin, Emulsifying Wax, Kaolin, Jojoba Beads, Macadamia Oil, Glyceryl Caprylate, natural vitamin E, White Tea Extract, Grapefruit Oil, Peppermint Oil. The estimated retail value of this little collection is $115 CAD. 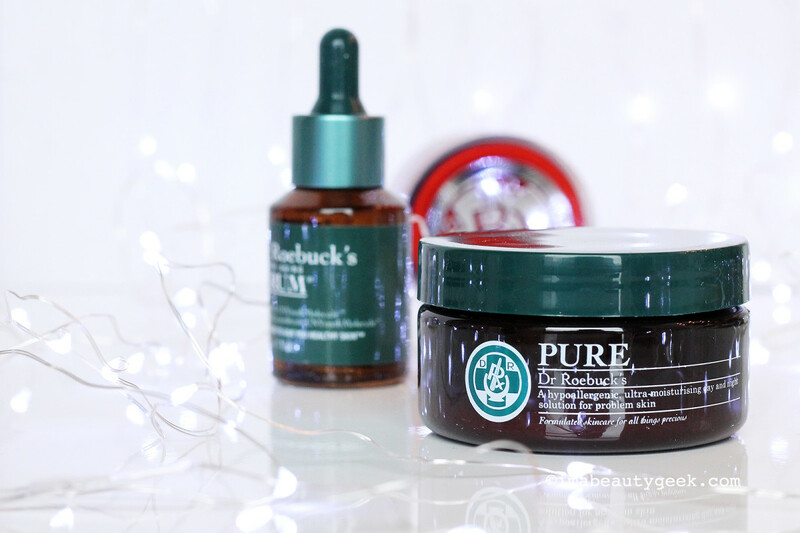 You want to win these Dr. Roebuck&apos;s skincare items, you do! 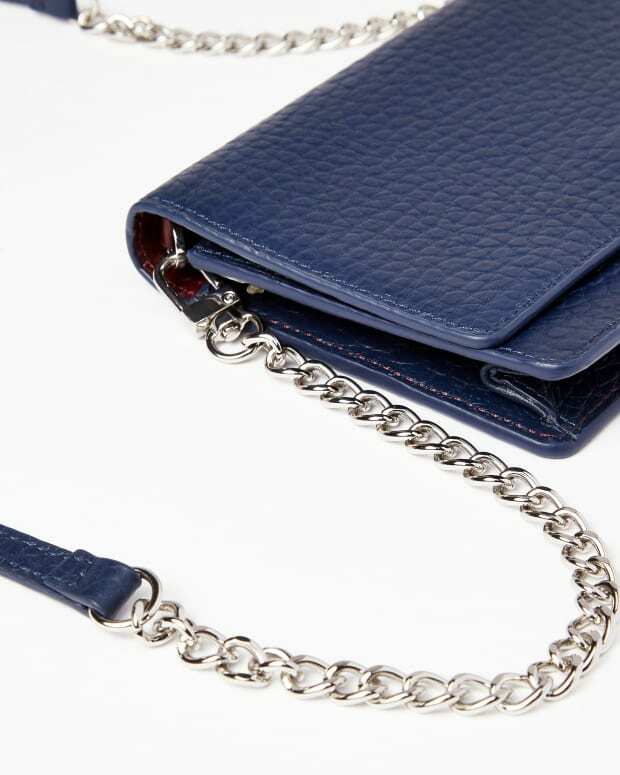 Also, there&apos;s a zippered case! To enter you must be at least the legal sweepstakes age of majority in your province or state, and you have to live in Canada or the USA.